For those of you who can’t take the summer heat any longer, there is a solution. Previously available to only astronauts and Formula 1 drivers, the Japanese Space Agency now wants to make the technology available to the public. 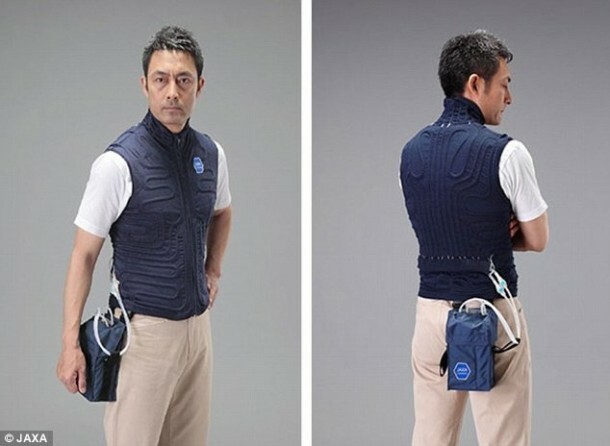 Jaxa recently announced that it is selling a limited run of these “cooling” vests for $590 each. The cooling garment circulates coolant liquid at a temperature of 4°C (39.2°F) using a network of tubing and pumps. The space agency claims that one liter of water can cool the vest for around 30 minutes. 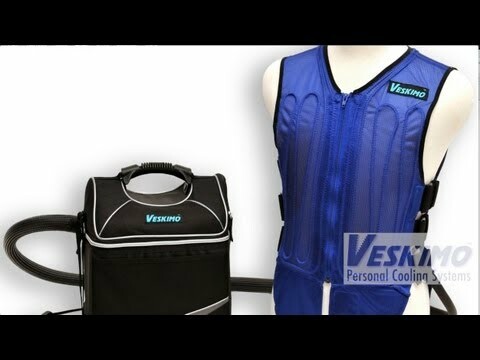 The vests are also capable of absorbing and evaporating sweat immediately, and are completely machine-washable. The garment helps holiday goers keep cool, but it has serious medical applications too. Similar NASA vests have previously helped children with sweat gland disorders go outside without fear of heatstroke. This vest was originally developed to protect the Apollo astronauts from the high temperatures on the moon. But children with problems such as HED (hypohidrotic ectodermal dysplasia), who were unable to regulate body temperature, were able to use it to play outside during the day. Jaxa said it will create a limited run of 1,000 vests which it plans to produce later this year.